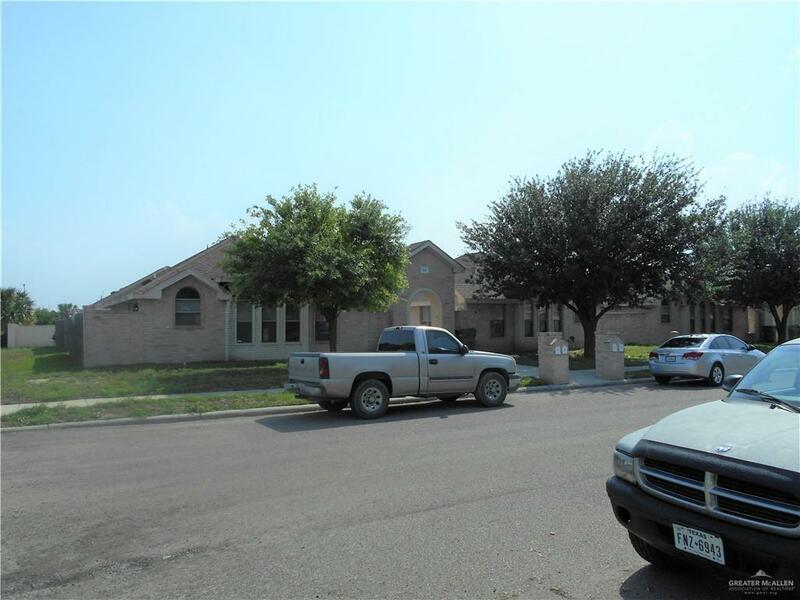 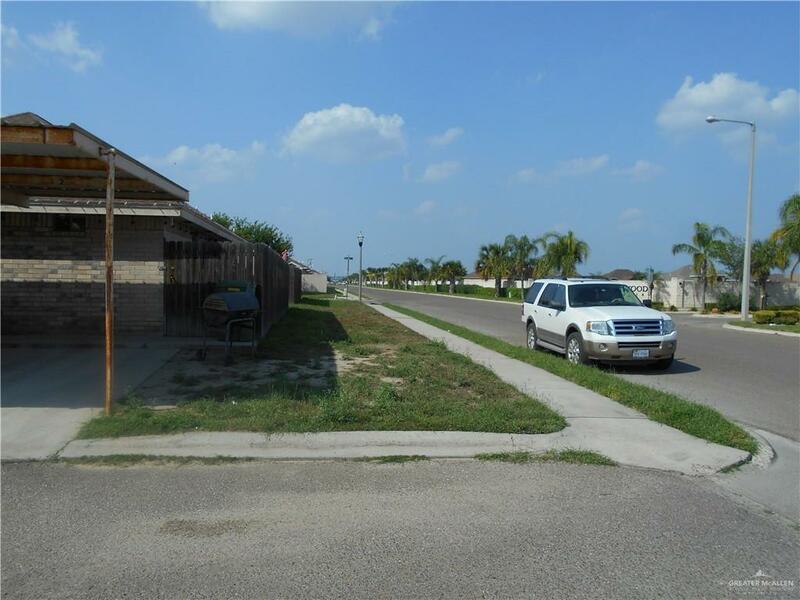 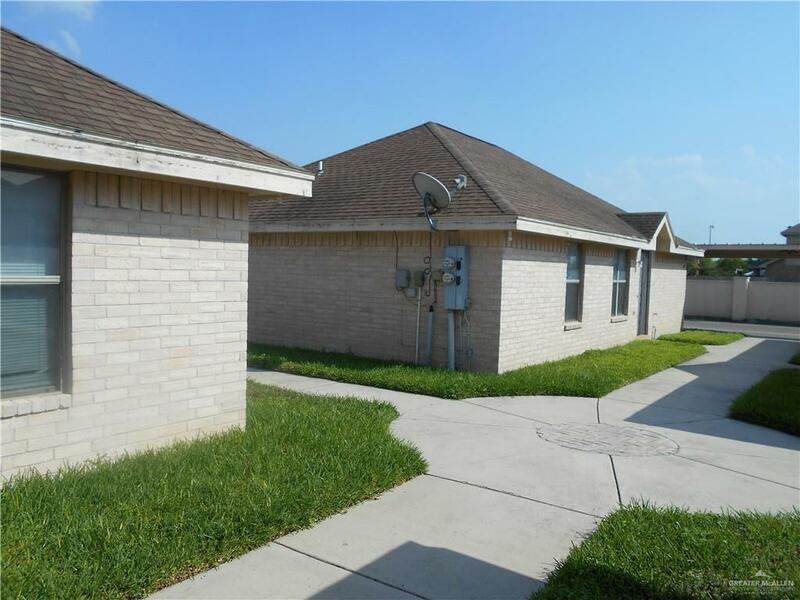 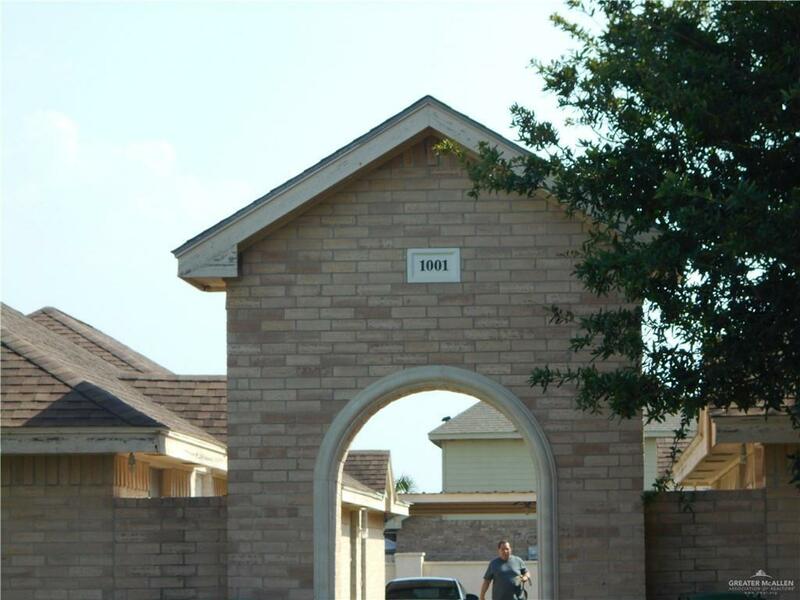 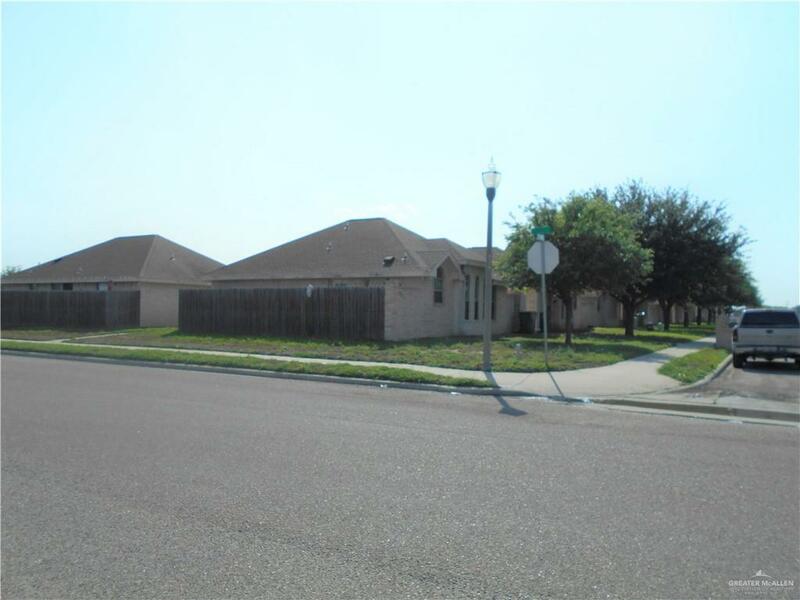 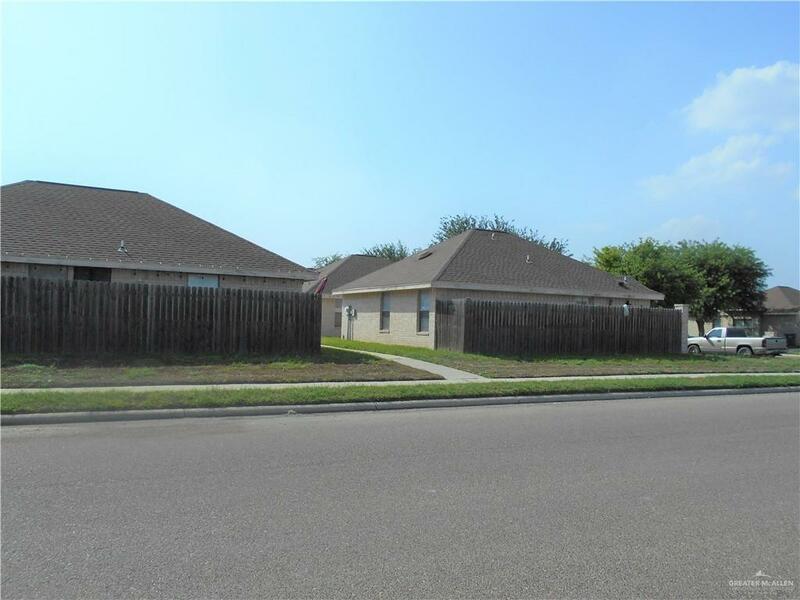 Fully rented 4-plex located in Rio Grande City. 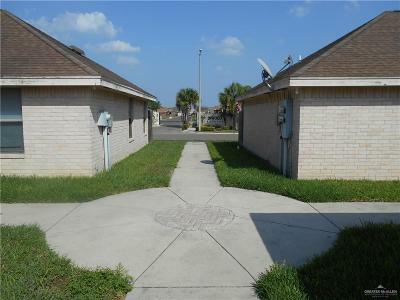 Our individual, stand-alone units. 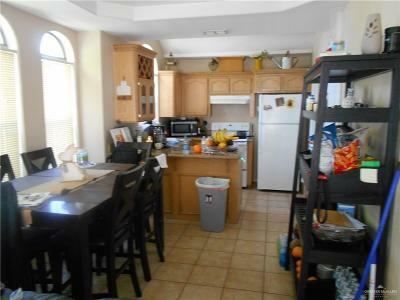 Units feature vaulted ceilings and tile floors. 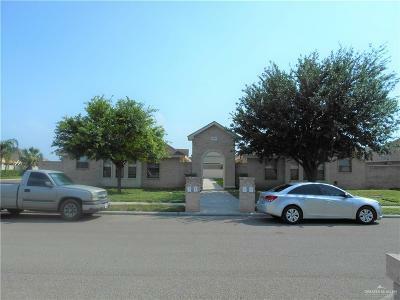 Right next door to Dr. Mario Ramirez Elementary school. 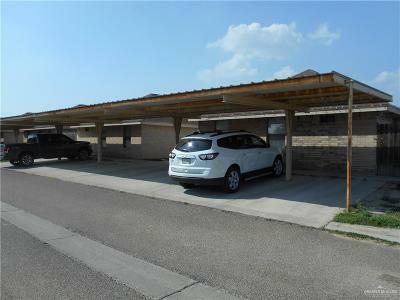 Easy access to HWY 83, city offices, restaurants and shopping. 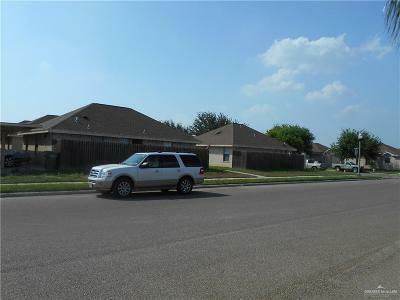 Residential Subdivision across the street. 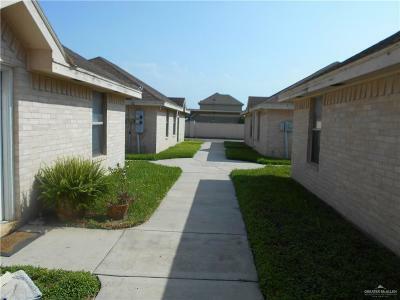 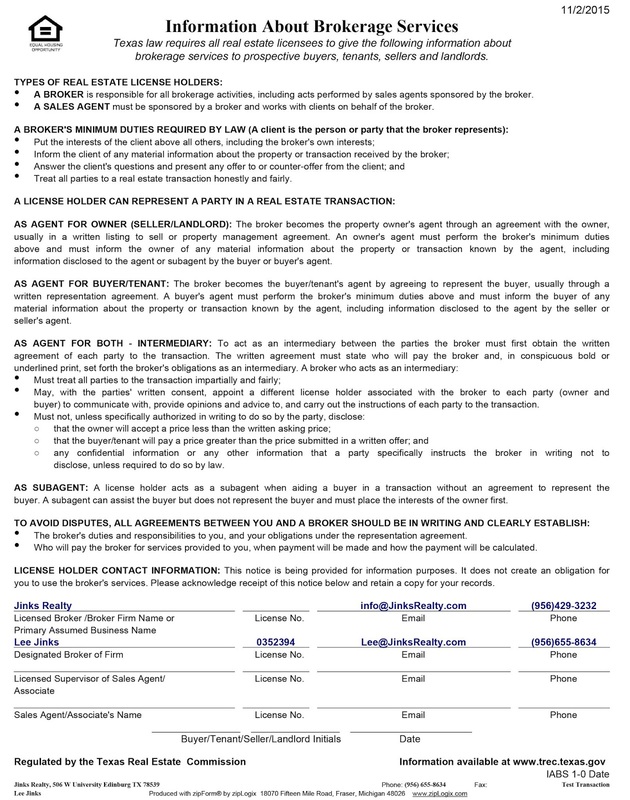 Great income producing property. High School: Rio Grande City H.s. 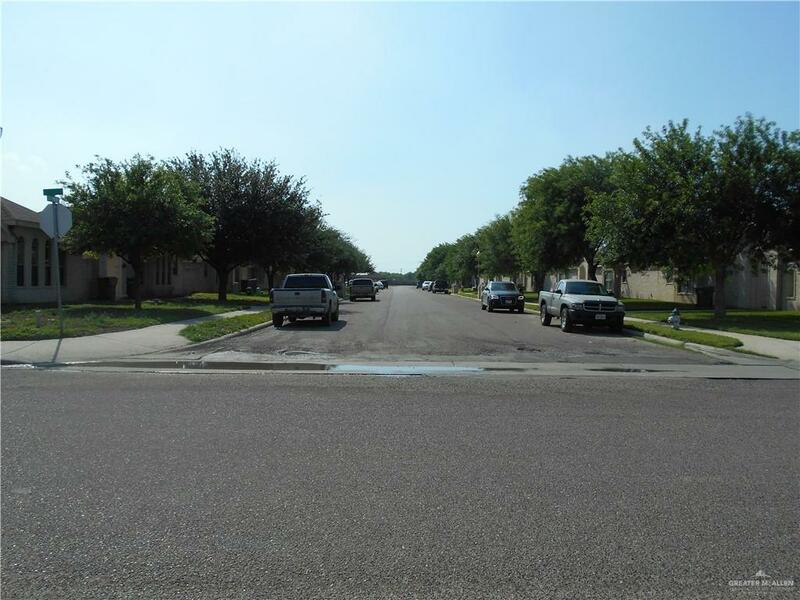 Directions: Hwy 83 To Payne Rio Grande City Ford, Turn South On Trophy Street. Go 1 Mile. 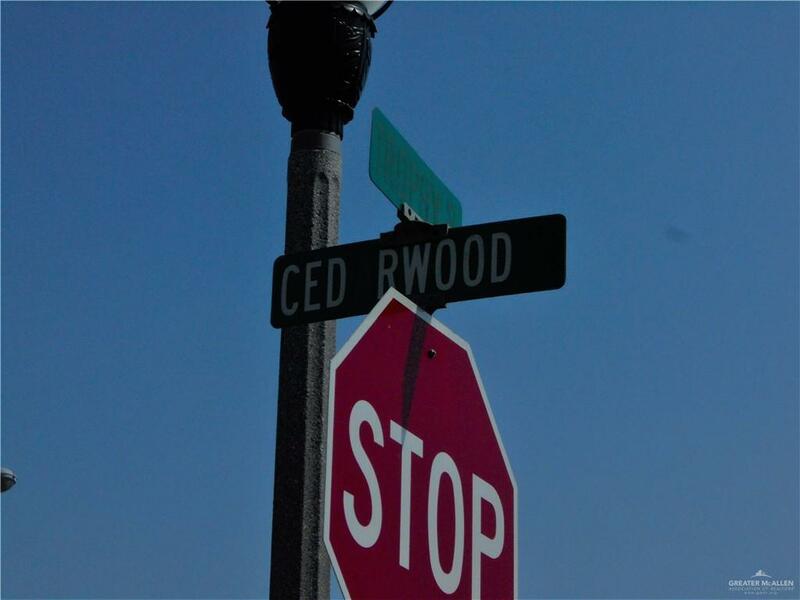 Property On Southwest Corner Of Trophy St. & Cedarwood Dr.